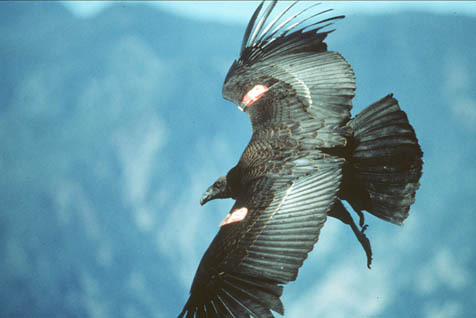 The ban on using lead ammo to shoot big game and coyotes in the California condor range has been expanded to other hunting activities. The Fish and Game Commission voted on December 7 to prohibit use of lead rimfire cartridges .22 caliber or smaller, which were exempted under the Ridley-Tree Condor Preservation Act signed into law this year. “Since non-lead rimfire ammunition does not currently exist,” the commission’s announcement read, “the regulation will very likely spur [its] rapid development” by manufacturers. In addition, the commission also prohibited lead for hunting non-game birds and animals, such as sparrows and squirrels, which are shot for sport. It announced that it will work on regulations to ban lead ammunition for shooting nuisance animals as well. Beyond that, the only remaining hunting activities for which hunters may use lead ammo are the hunting of quail and other game birds that are not waterfowl and the hunting of mammals for their fur. The measures are expected to protect not only the endangered giant vultures, but also eagles and other wildlife poisoned by lead.